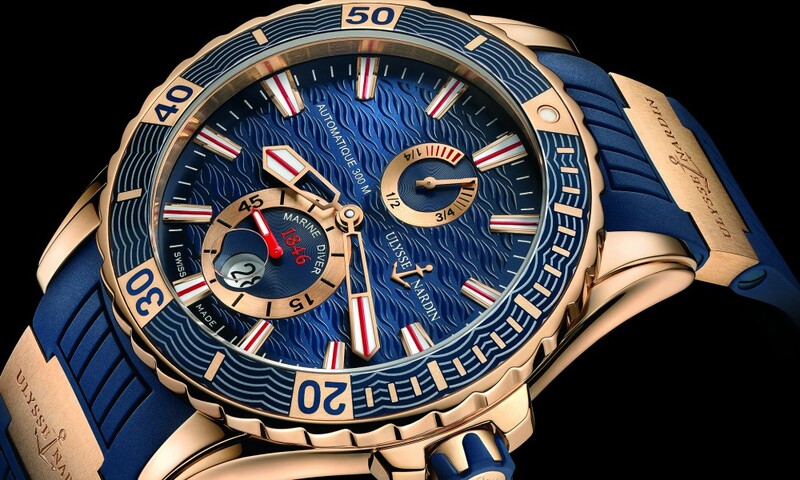 Ulysse Nardin has announced that it is preparing to launch a new addition to its Marine Diver collection. 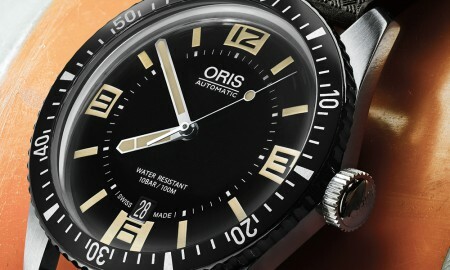 It is named the Marine Diver Gold and will be available in a number of different models upon its release. 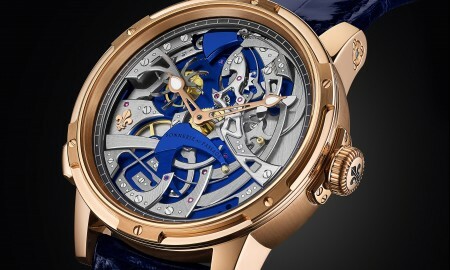 The 44 mm timepiece will boast an 18-carat gold case and will house a self-winding calibre UN-26 movement with a small seconds and round date window at the 6 o’clock position. In addition, a power reserve indictor will be shown at 12 o’clock. 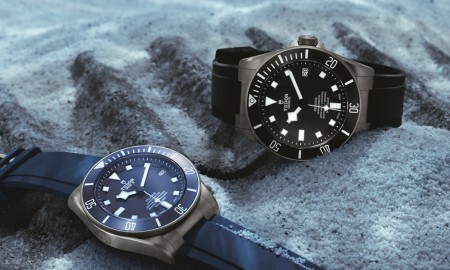 It will be available with a blue or black dial and is decorated with a wave-like motif that extends onto the bezel of the piece. 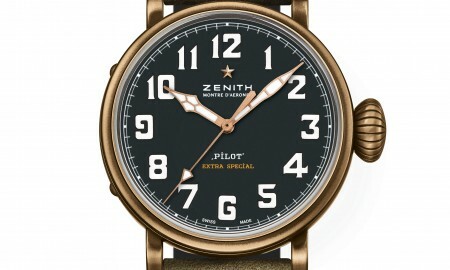 A unidirectional rotating bezel is also featured. The design of the watch face has large hour-makers and hands that have been coated with white luminescent materials and a red strip, allowing them to easily be read underwater. The small seconds at 6 o’clock are also oversized on the piece. Each tiempeice will be supplied on an exclusive rubber strap with gold elements and deployant clasp that is available in both blue and black, to complement the dial. 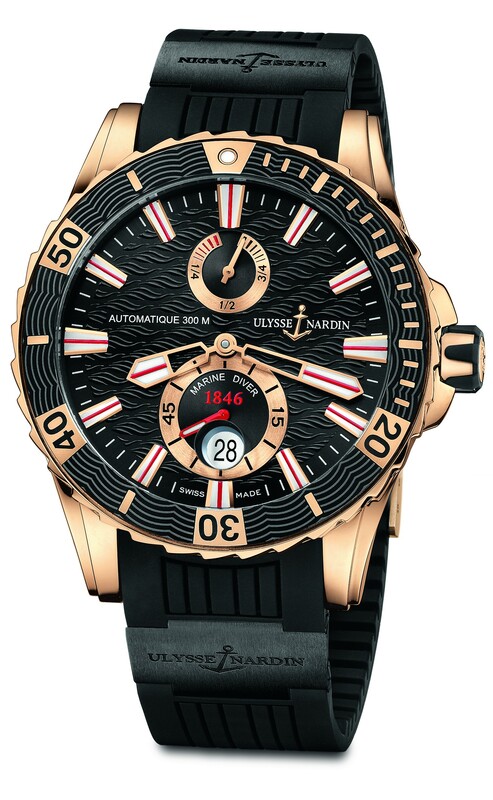 The Ulysse Nardin Marine Diver Gold will include a minimum power reserve of approximately 42 hours and will be water resistant up to a pressure of 30 bar (300 meters or 1000 feet).